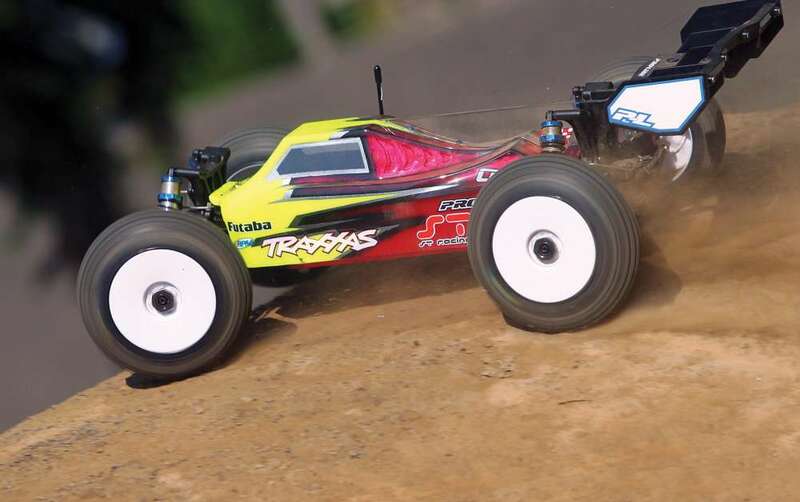 In the RC life, it’s all about balance, finding the time to enjoy your RC vehicle in action, keep it running perfectly, and still have time for regular life. But that’s not the balance we’re going to talk about this month. Tech fans, we’re going to dive into the world of balance charging and the core differences in some modes. Balancing a LiPo battery pack means simply ensuring each cell in the battery pack is at the same voltage. This equalization of the individual cells ensures that none are taken too low during discharge. If the cells become out of balance, one cell will be getting damaged, under charged, and over discharged. This will of course lead to some very serious problems with performance and overall safety. 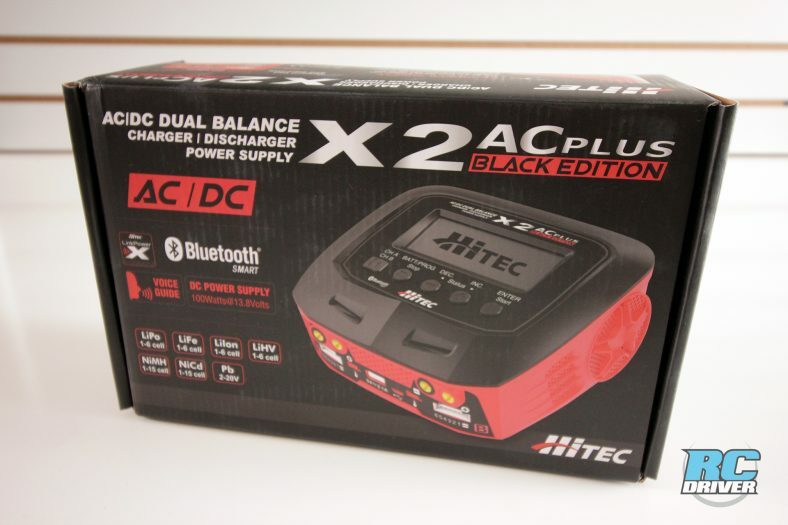 Today’s chargers are more advanced than ever before and offer some very cool features that not only protect your battery but can keep it running better for longer. Balance charging is an essential feature on these chargers. Not all balance chargers are created equally, so you will want to do a little research into your own charger. That is code for, “read the manual”. Some chargers only use the balance port to monitor the battery for problems. This is great, and stops failures for sure, but it does nothing to maintain the life of the battery pack or fix and out-of-balance pack. Chargers often offer several charge modes, and learning the differences between them can be tricky. Fast charge modes, balance charge modes, standard charge modes, and even storage modes are offered. Most of the chargers that offer a true balance charge will take significantly longer to finish the battery pack off in a true balancing charge. The charger monitors the cells and charges them very slowly as the pack nears full capacity. 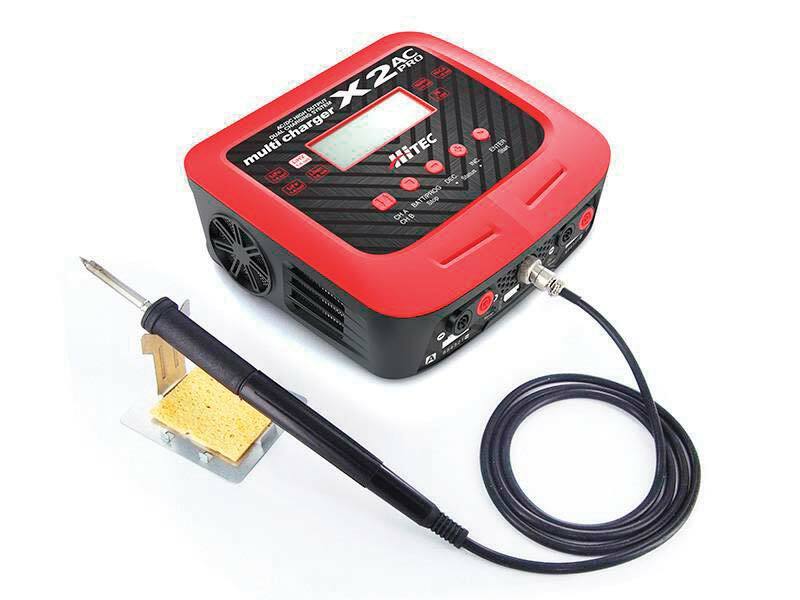 This slow charge allows the lower voltage cell to catch up to the higher voltage cell and equalize the pack. Balance charging can help revive packs that are weak as well. The weakness might be coming from the imbalance of the cells in the pack. A few balance cycles will wake things up a bit and get the pack into action. Fast charge modes typically just pump the juice into the pack and as it reaches peak voltage, will stop charging. Why is that fast? Well, for full capacity, the charger has to slowly back down the charge rate and allow that peak voltage to level out a bit. Often, the voltage will remain at peak voltage for a good long while as the charger continues to charge the pack. This means simply that a fast charge mode leaves out the final peaking process of the battery pack. For many, that few extra milliamps of charge is not an issue and has no effect on performance or run-time. However, it is still important to balance charge the battery packs periodically to keep them healthy. 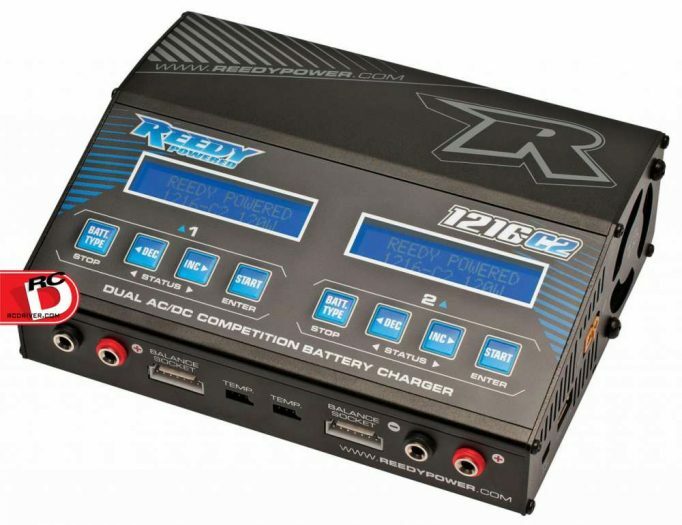 Beyond the basics of charger use, some ultra competitive stock/spec racers have found tricks to help increase performance of their battery packs, but at the cost of long, healthy battery life. This method of hard cycling the battery packs will make them faster, but is very dangerous and significantly shortens the life of the battery. So what is this method? Discharging the pack, very hard and fast and then charging it back up, just as hard and fast. 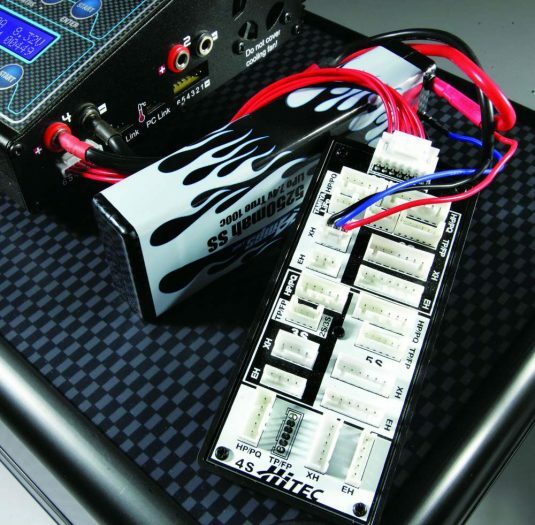 Many of the high end racing battery packs can be charged a very high rates. This hard cycle process takes about 20 minutes total. The current is being pumped in and out of the battery pack very fast and actually heats up the battery. It’s not a recommended procedure and not common in all types of racing, but it is out there. You’ll see large chargers with odd heat-sink and fan devices plugged into them, connected power supplies that look like they could dim the lights if pushed, and racers watching the little screens on the chargers closely. These hard cycles are done with full balancing happening, as this technique will find a weak cell very quickly and could cause damage. The chargers use balance on the discharge and the charge. Again, this is a dangerous process and should not be taken lightly. 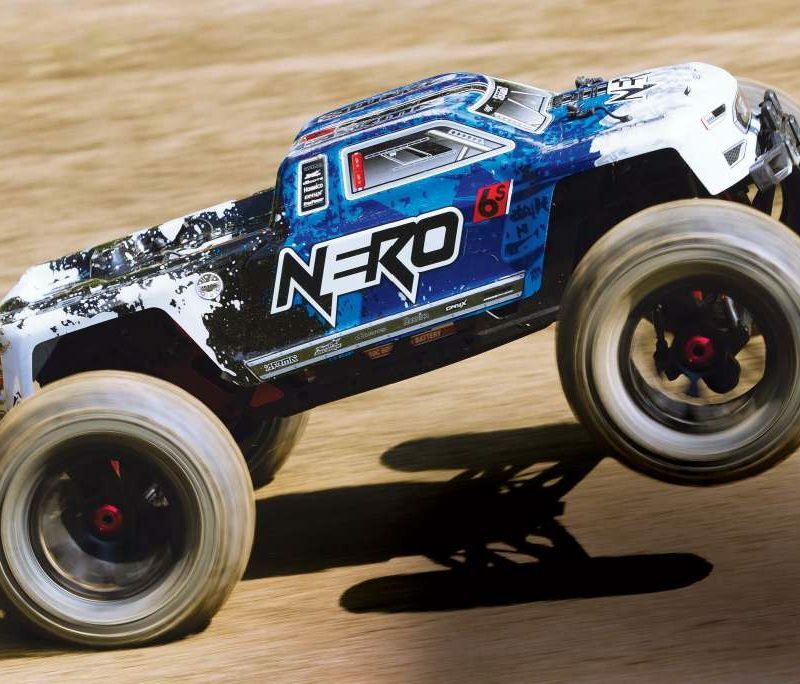 Overall, balance charging is a very important part of your RC routine and should be taken very seriously. It doesn’t take much to weaken a battery pack and hurt one of the cells. If that is not addressed, you have a very serious fire hazard on your hands at all times. 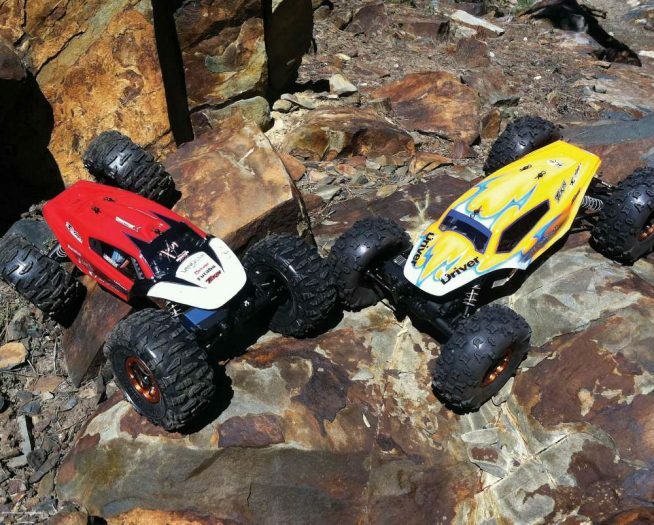 With the correct chargers and by paying attention to your battery packs, you can enjoy worry-free RC!